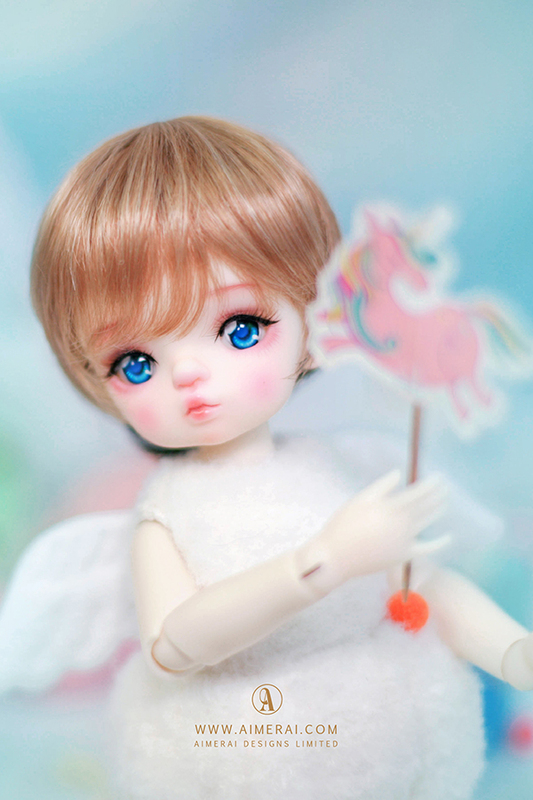 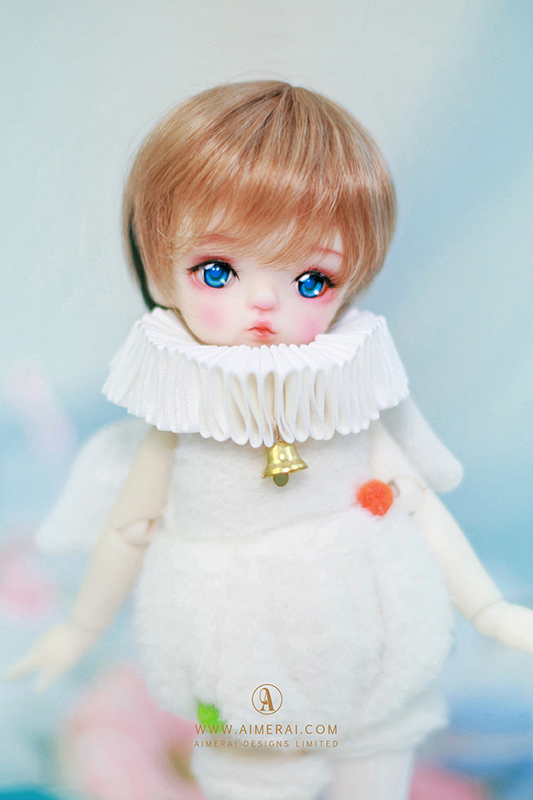 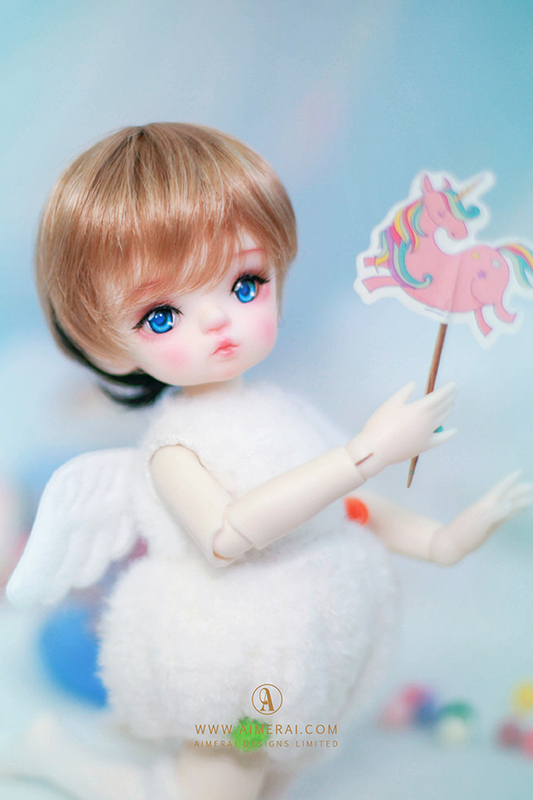 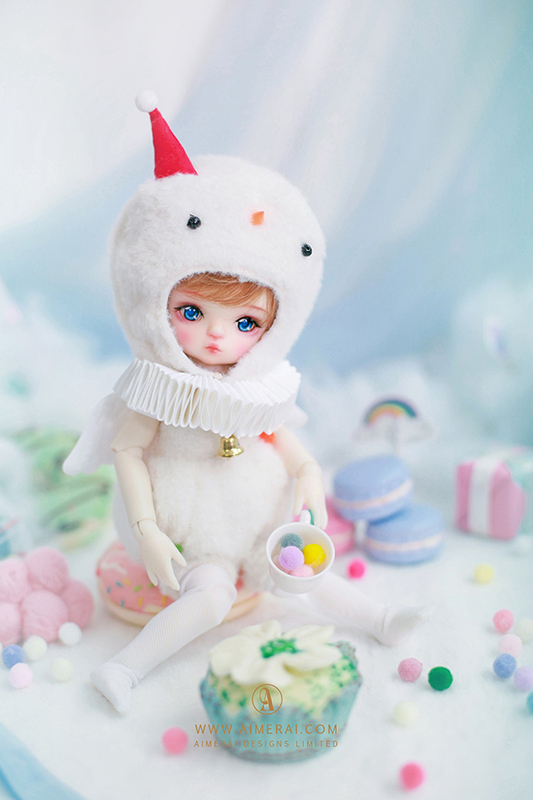 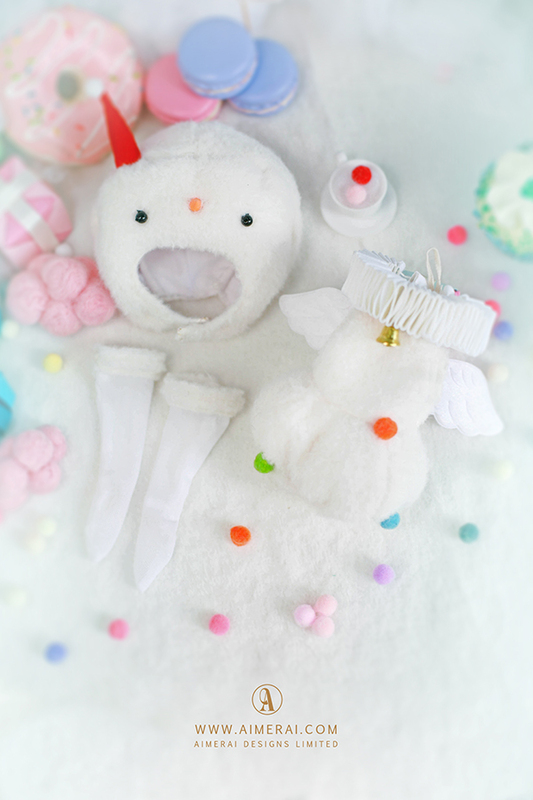 Details: Molly - My Little Snowman Ver. 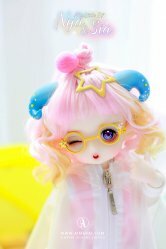 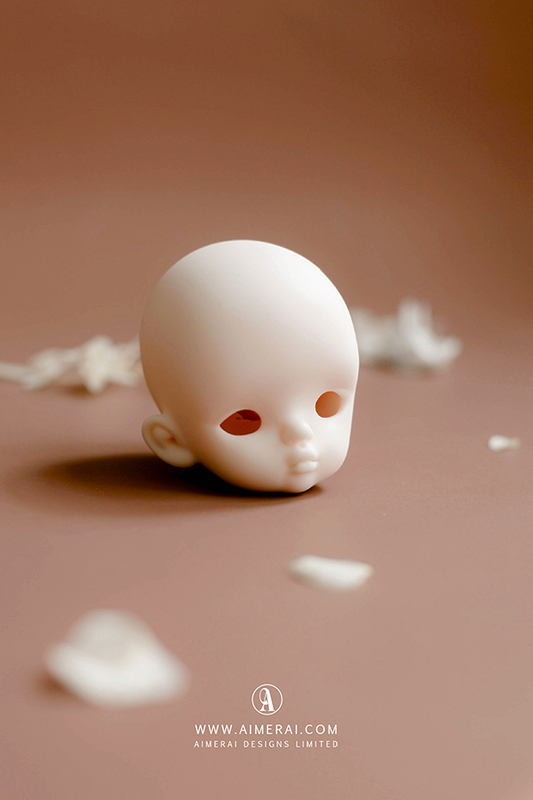 Molly is a 1/6 26cm height scale ball jointed doll casted in environmental resin. 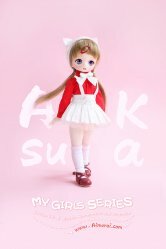 Doll is pictured in Normal Pink skin with the 1/6 26cm height TNB-01 Body.